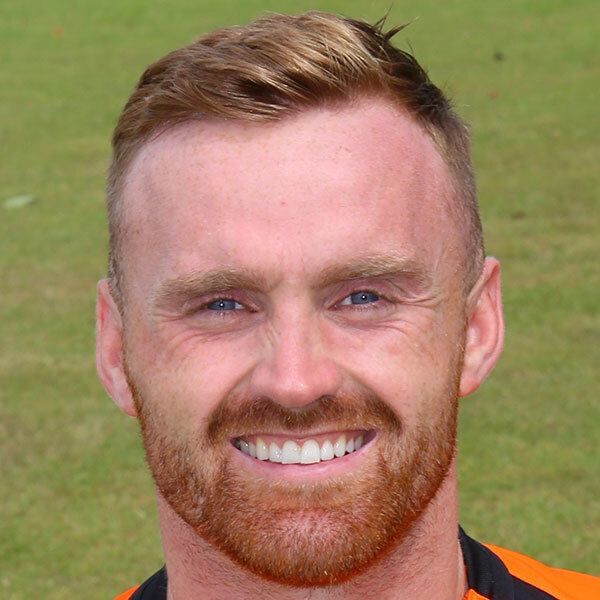 Born and raised in Liverpool, Craig was a product of the Tranmere Rovers youth set-up, signing his first professional contract in April 2006. He went on to play almost 100 times for the Prenton Park team before a move to Carlisle United in the summer of 2010 saw the striker win the Johnstone's Paint Trophy at Wembley towards the end of that season. After a loan move to Morecambe in March 2012, he signed for Rochdale at the start of the following season, but was again out on loan, firstly with Chester, and then with League of Ireland side Limerick, where he eventually signed a contract in July 2013. A short spell with Nuneaton followed, before he travelled north to sign for Ross County in January 2015. The Englishman enjoyed three seasons in Dingwall where he played over 100 times scoring 29 goals. In June 2018 he became manager Csaba László's fourth signing of the summer as the club rebuilt the side in an attempt at winning promotion to the Premiership, signing a three year contract. Craig was born on this date in Liverpool, England. United got their third consecutive win with a convincing 3-1 victory over Partick Thistle at Tannadice. 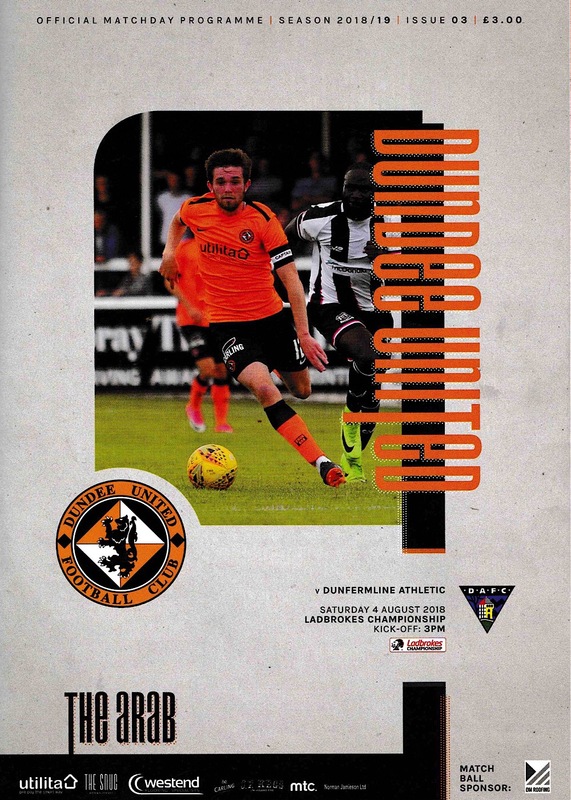 United ended 2018 in a suitably inauspicious fashion by going down to a late 2-1 defeat to Alloa Athletic at the Indodrill Stadium. Not for the first time this season, the Wasps punished United with late goals in a game that United really should have won.